This utility will remove all empty unused rows and columns at the right and bottom of your data range. 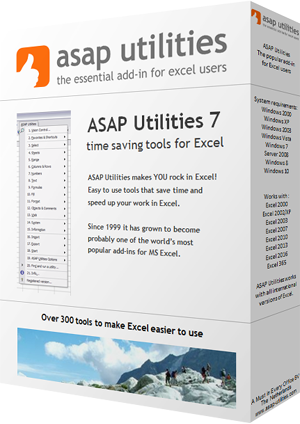 It is useful when the "Reset Excel's last cell" tool from ASAP Utilities can't reset the last cell. You can locate the last cell of the active worksheet by pressing CTRL+END. ".